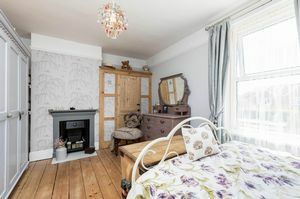 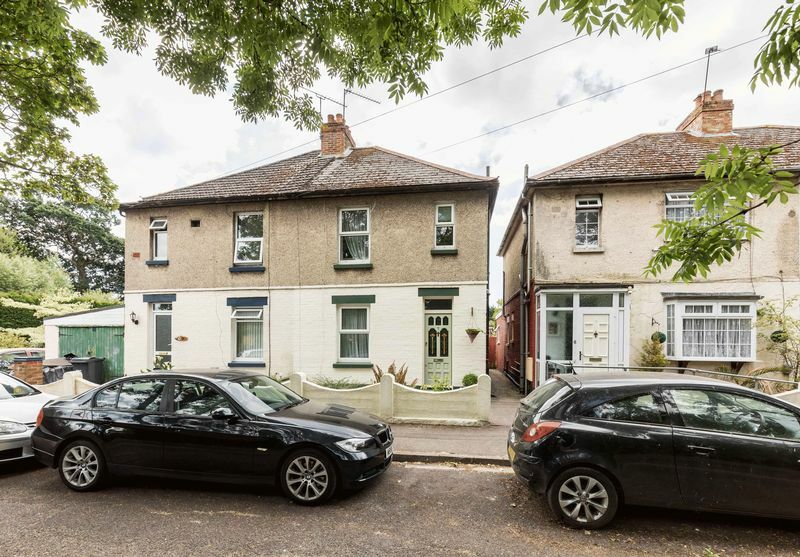 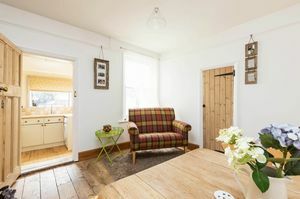 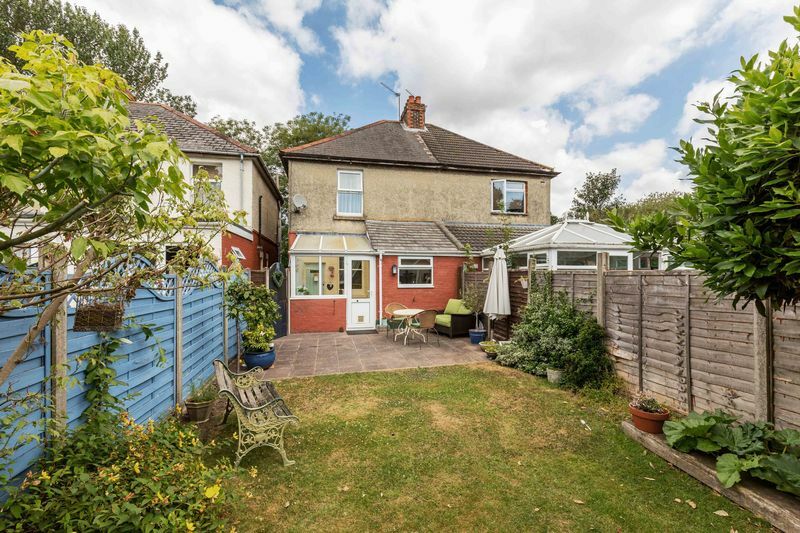 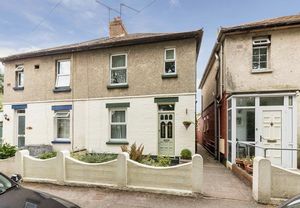 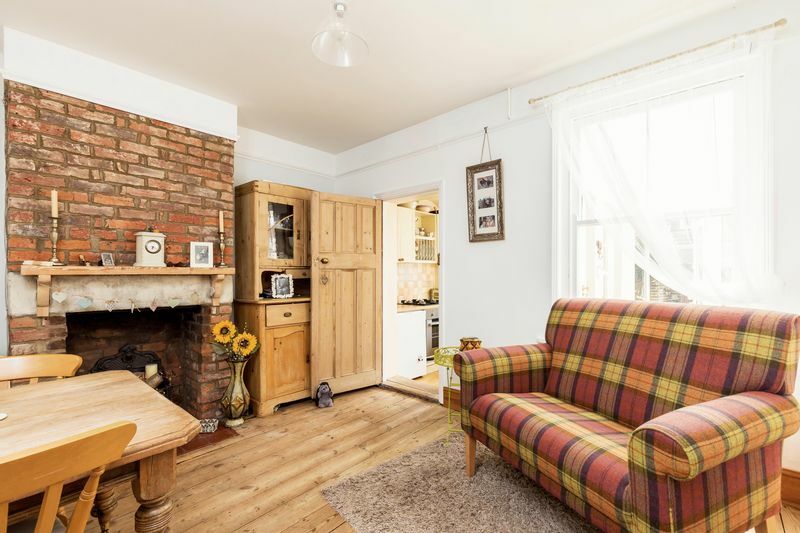 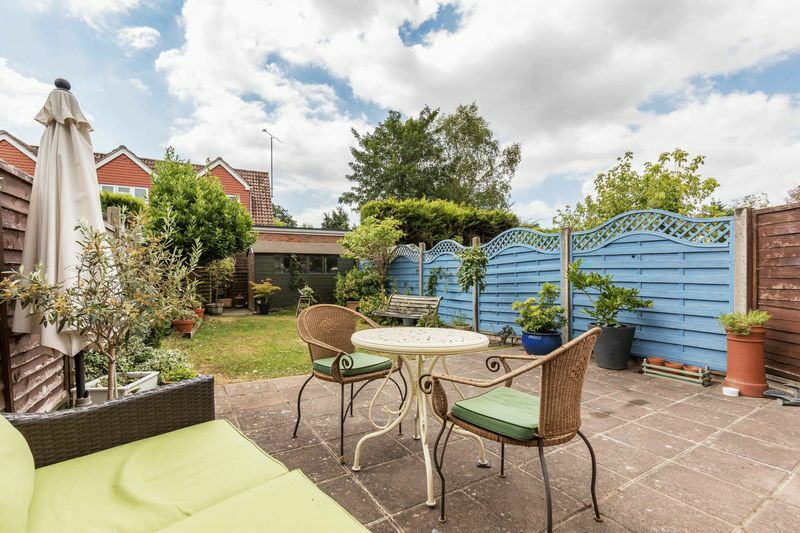 ** REDUCED FOR A QUICK SALE ** Fry & Kent Waterlooville are delighted to offer this two-bedroom cottage style property to the market, situated in a cul-de-sac location close to Purbrook shops and amenities. 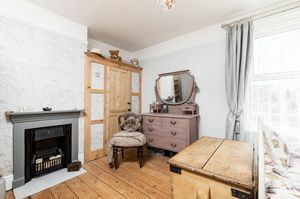 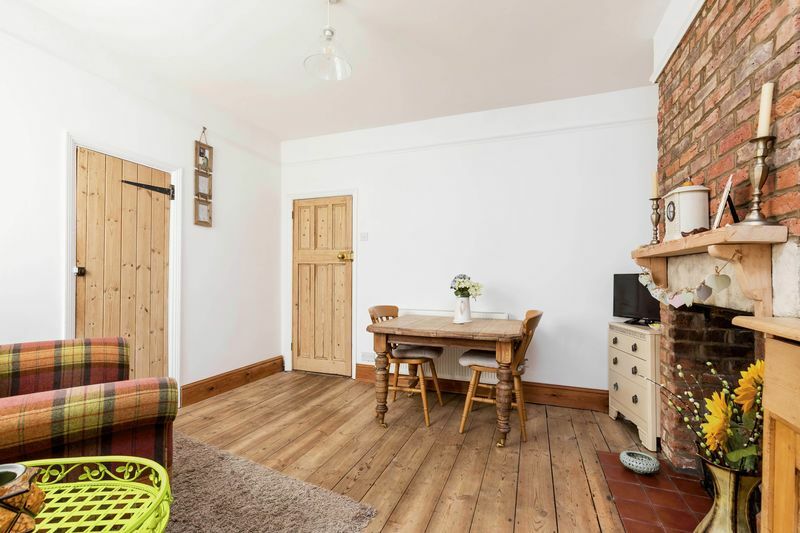 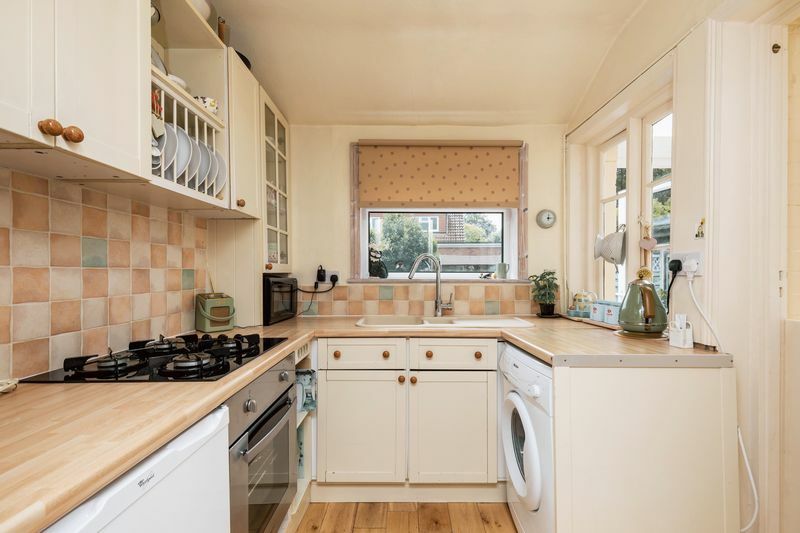 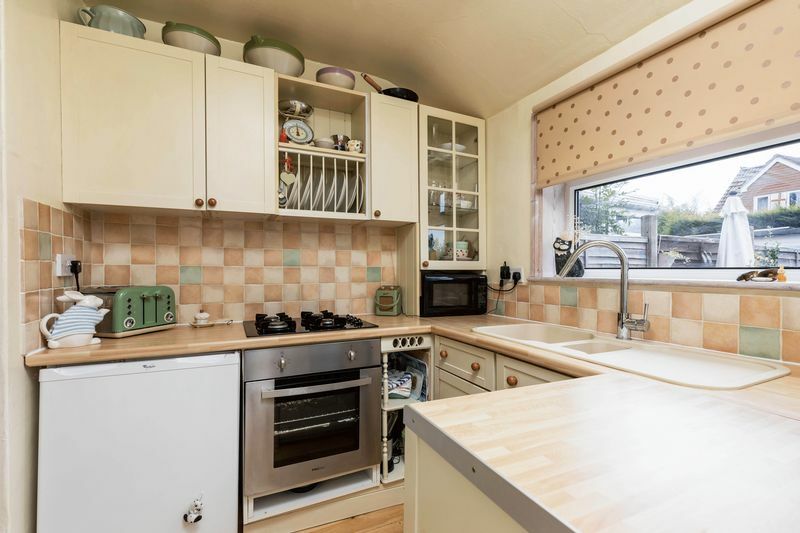 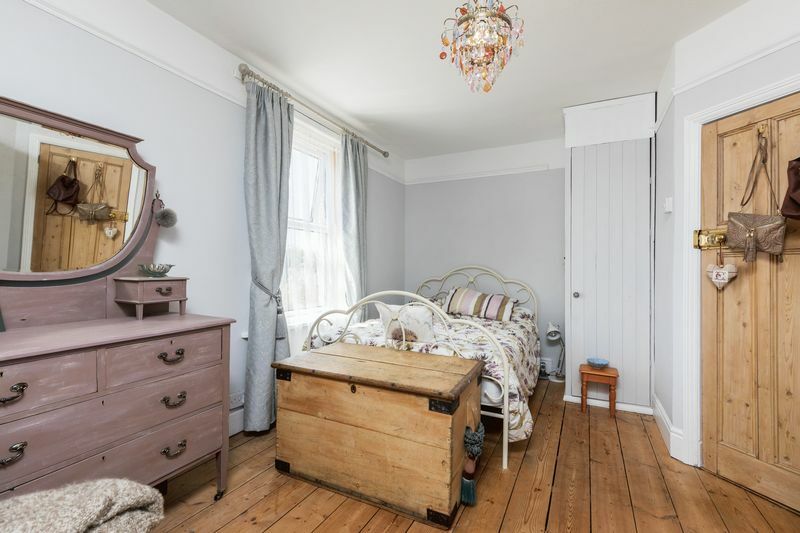 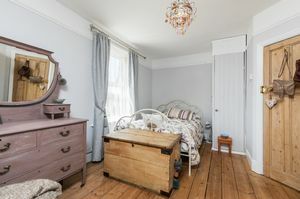 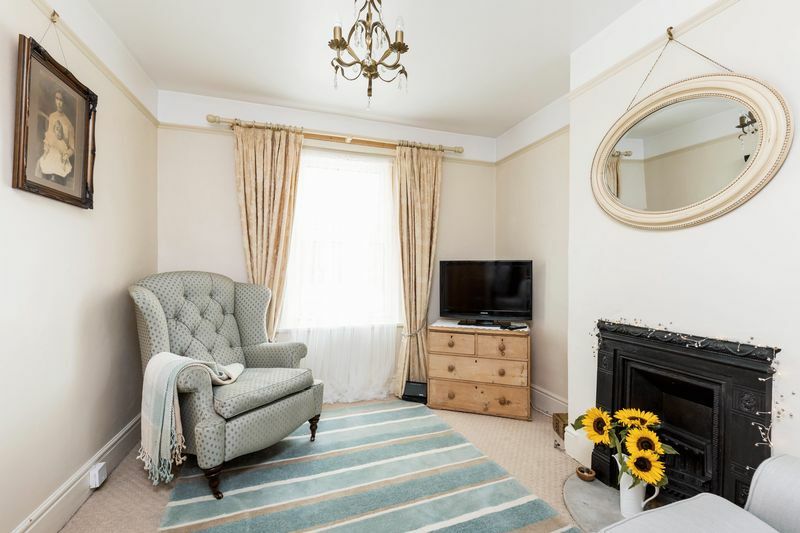 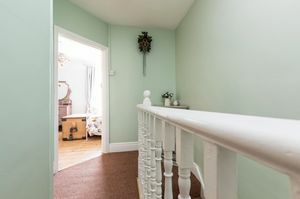 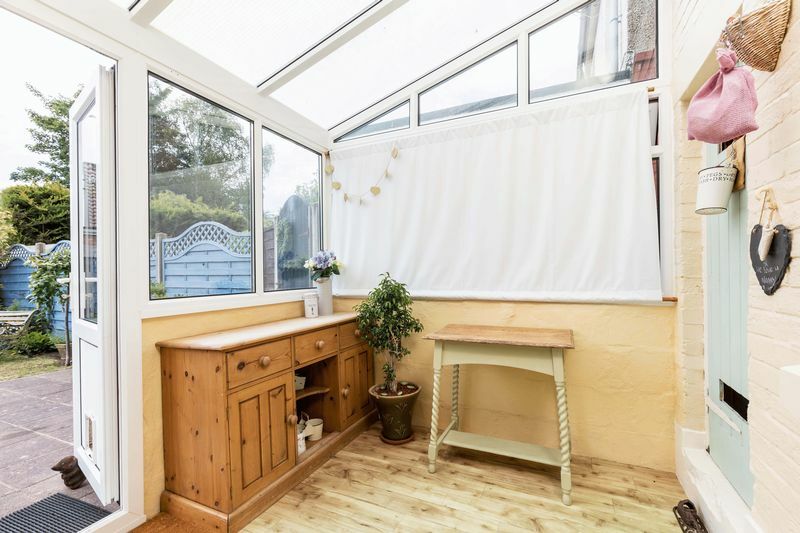 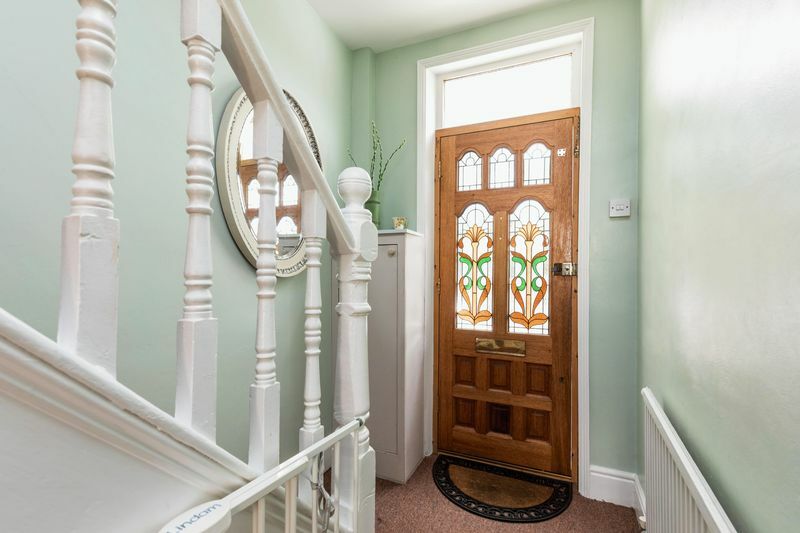 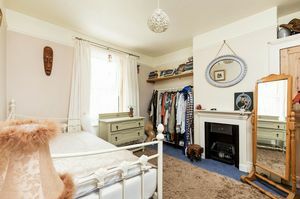 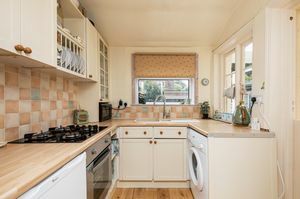 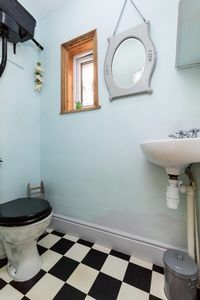 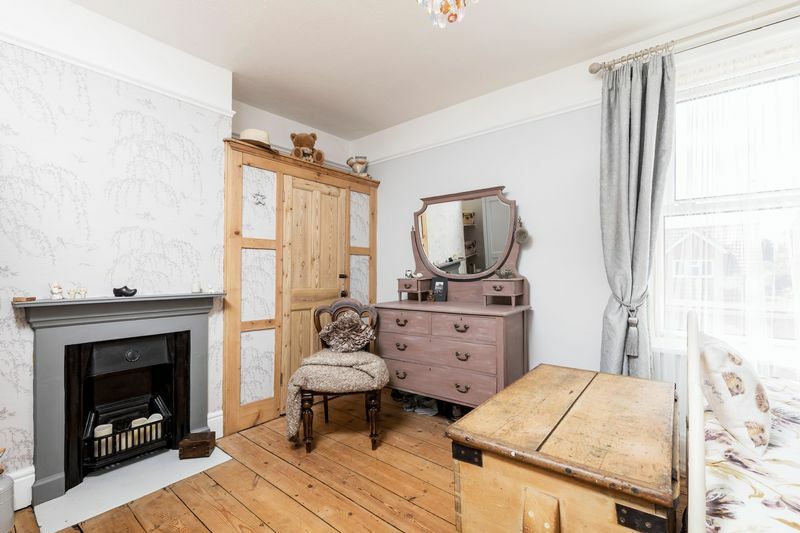 This charming home features an entrance hall, cloakroom, living room, dining room, kitchen and conservatory. 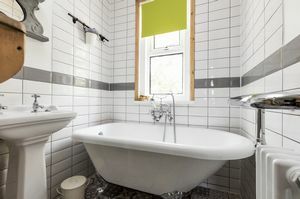 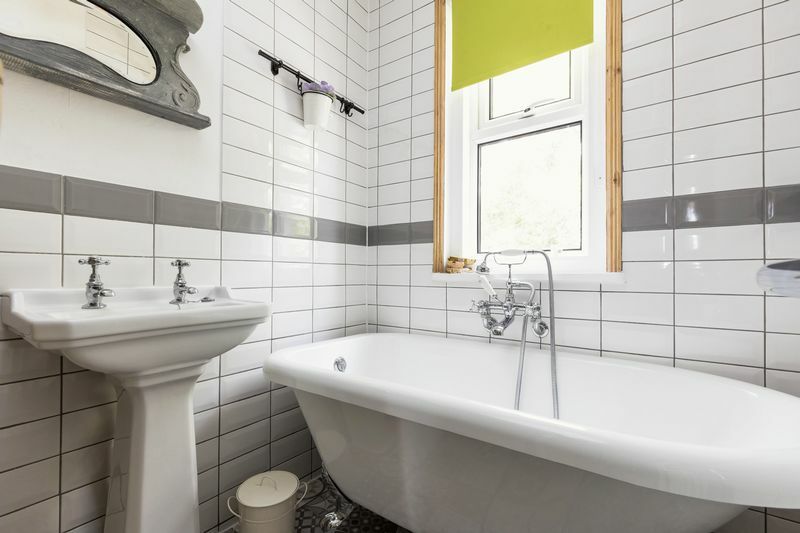 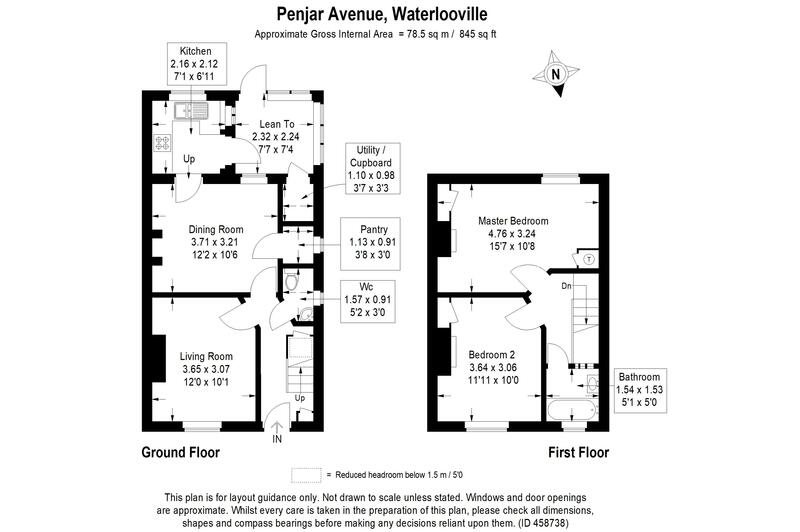 The upper floor consists of landing, two double bedrooms and bathroom featuring a roll-top bath. The property has both front and rear gardens with side access. The south facing rear garden is mainly laid to lawn with a patio area, great for al fresco dining in the summer evenings. We would highly advise an early viewing to avoid disappointment. 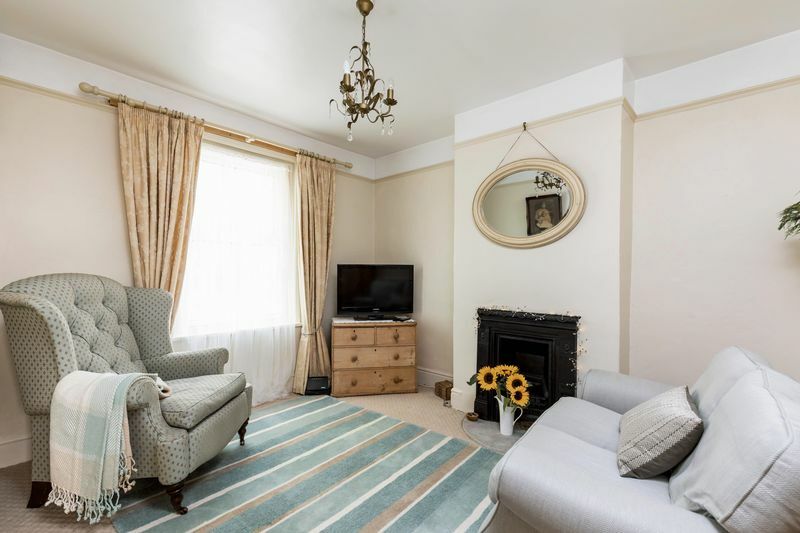 Please contact us to arrange your allocated viewing time.